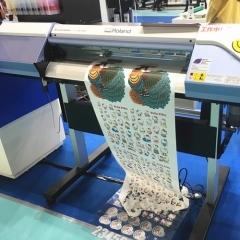 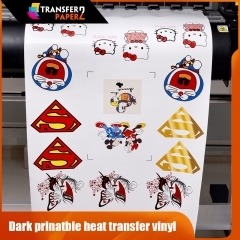 Classic dark printable htv vinyl for vinyl cutting machine,bean bags manufacturers is very like,It can be applied to ordinary fabrics, it can create many new patterns, and it is used in your new ideas. 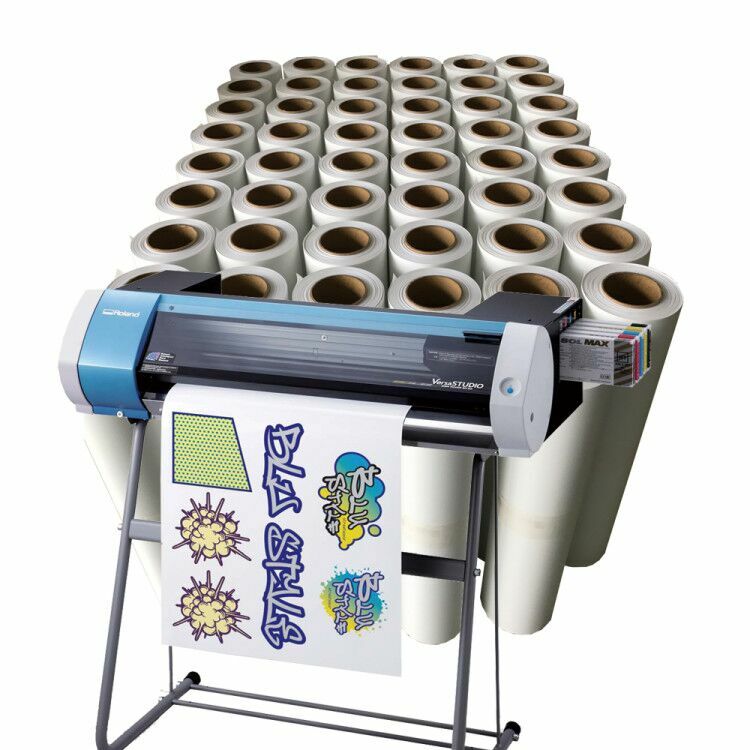 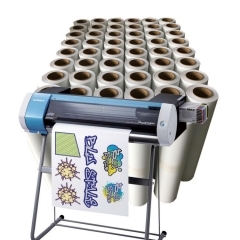 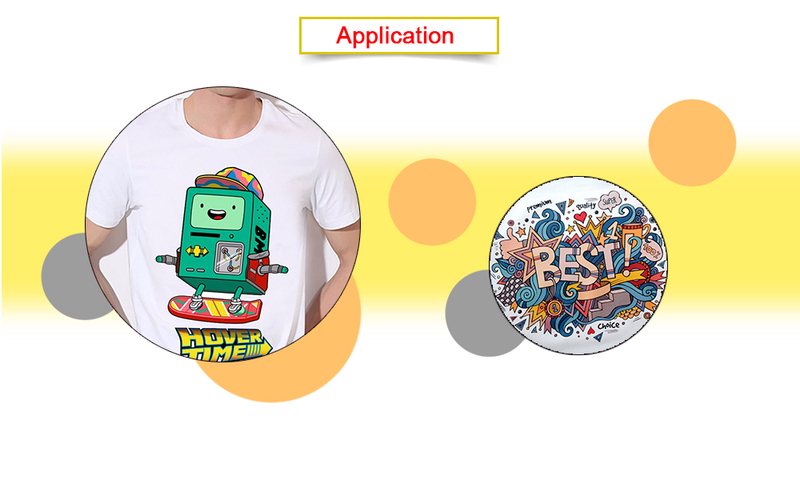 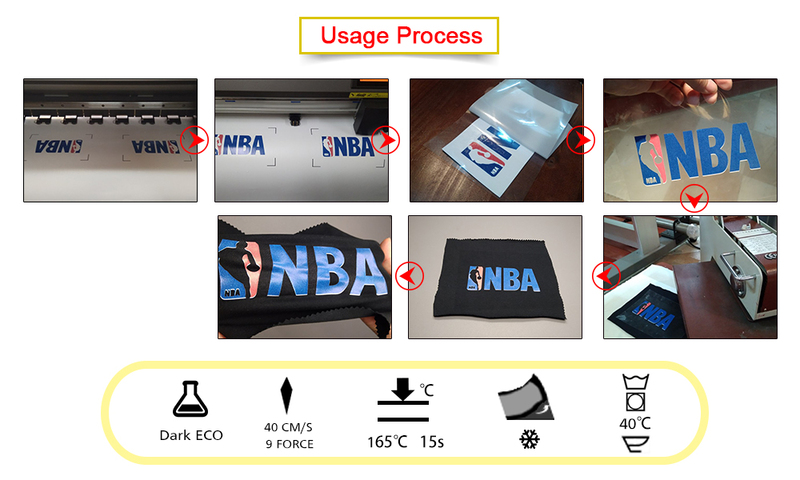 Classic dark printable heat transfer vinyl for vinyl cutting machine,bean bags manufacturers is very like, It can be applied to ordinary fabrics, it can create many new patterns, and it is used in your new ideas. 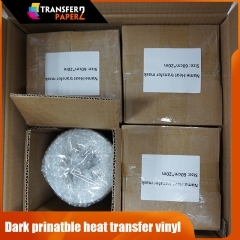 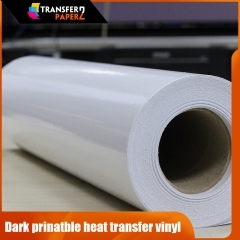 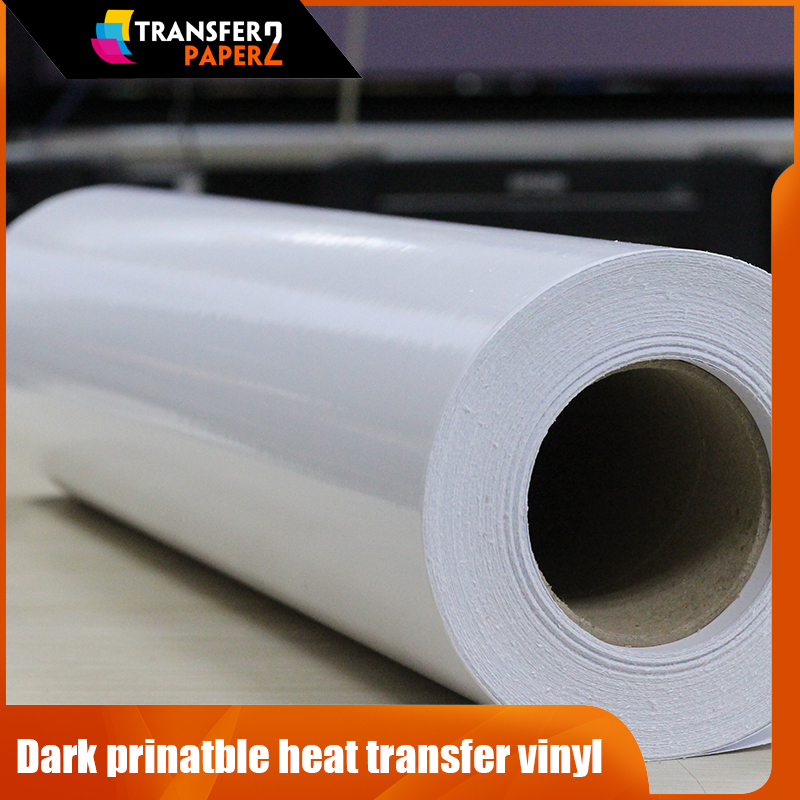 Classic eco solvent dark printable heat transfer vinyl roll need to match dark printable heat transfer vinyl transfer mask. 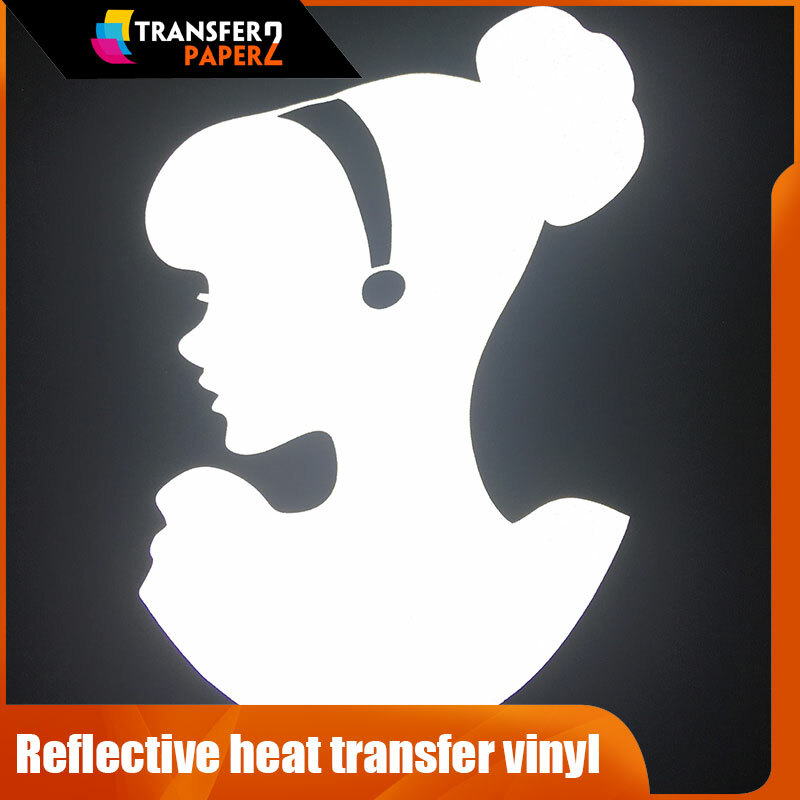 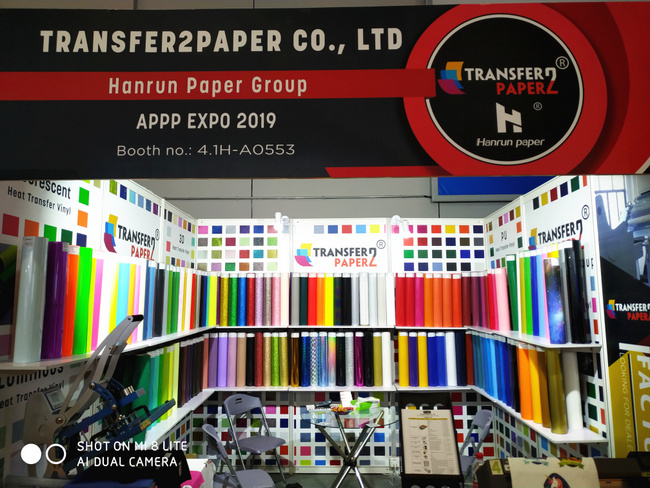 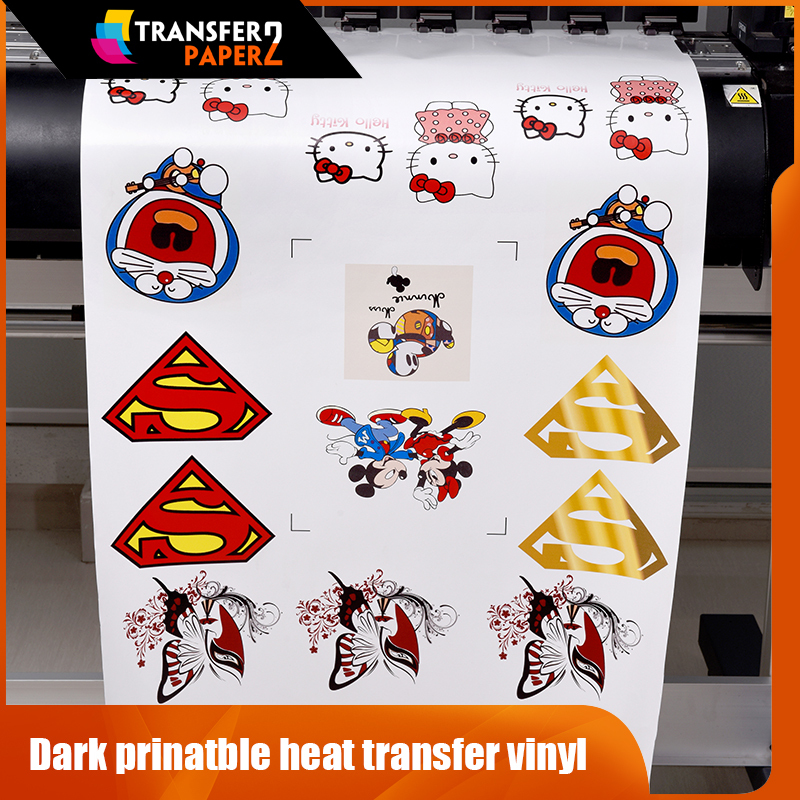 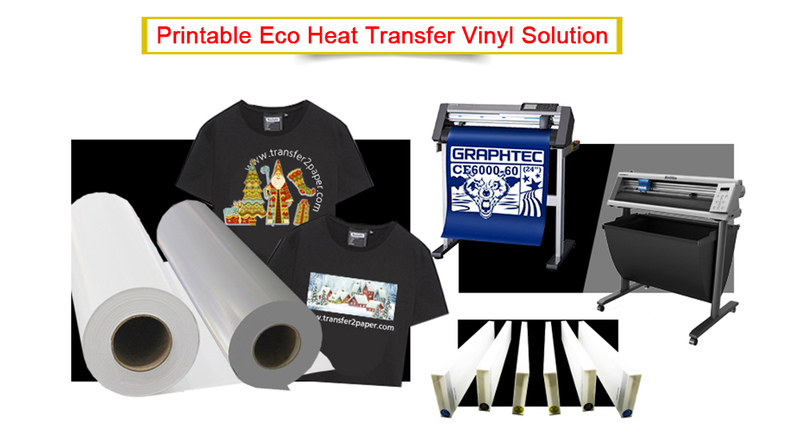 We can provide transfer mask and send vinyl transfer mask in accordance with your customized dark printable heat transfer vinyl. 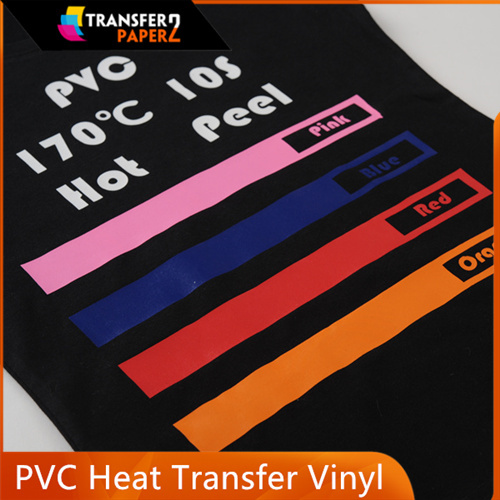 6.Need to hot peel,cold tearing will affect the effect. 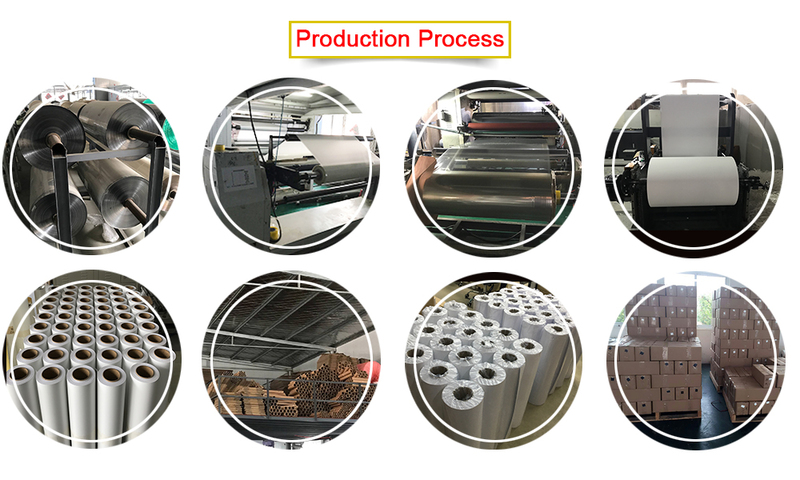 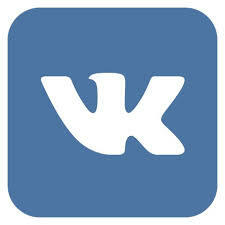 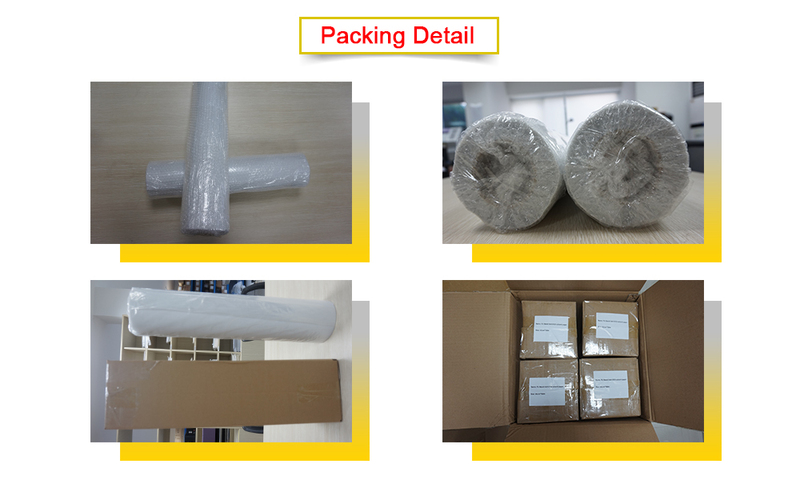 Cotton, polyester, chemical fiber, chiffon, canvas and other fabrics can be used.